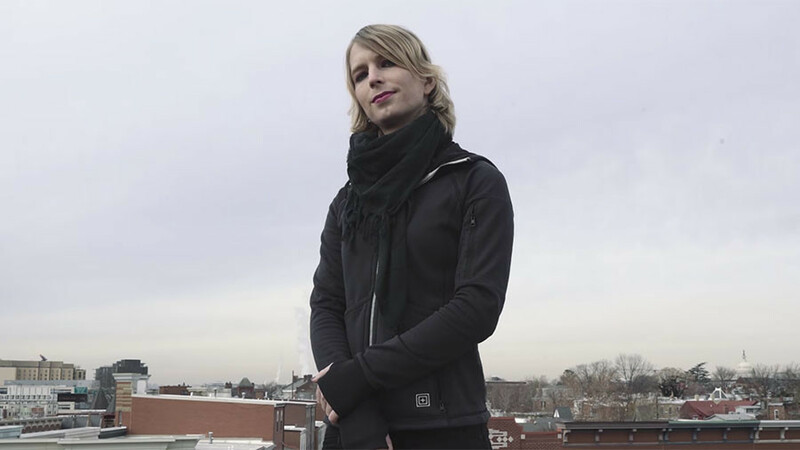 Manning says she’s running because “we need someone willing to fight... we need to stop expecting that our systems will somehow fix themselves.” But that reason seems too straightforward for those who apparently believe that everything related to US politics is somehow tied to Russia. 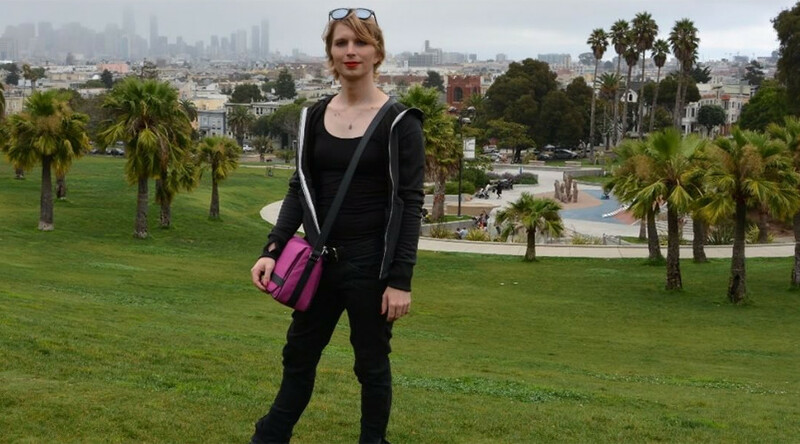 A little too convenient that Chelsea Manning will primary @SenatorCardin, one of most active Senators on foreign policy & leader in making policy/legislation to respond to Russian aggression, for MD Senate. Guess that's what Dem Tea Party is going to look like: Snowden party. 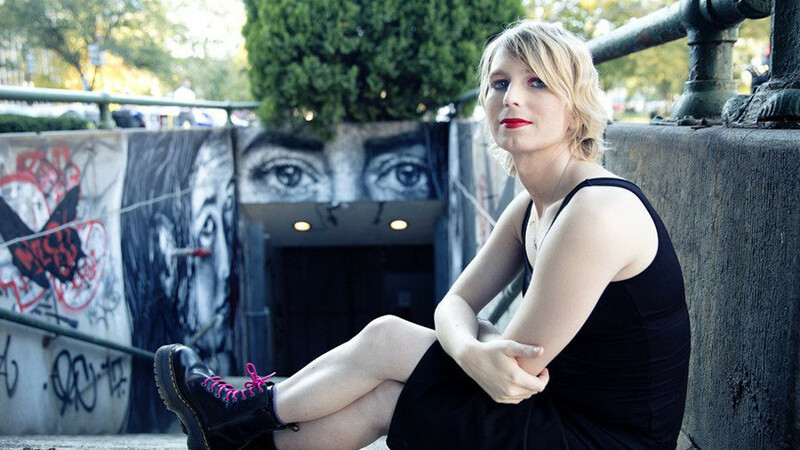 Her statements were called out by Glenn Greenwald, the journalist who helped make Edward Snowden’s whistleblowing a reality. 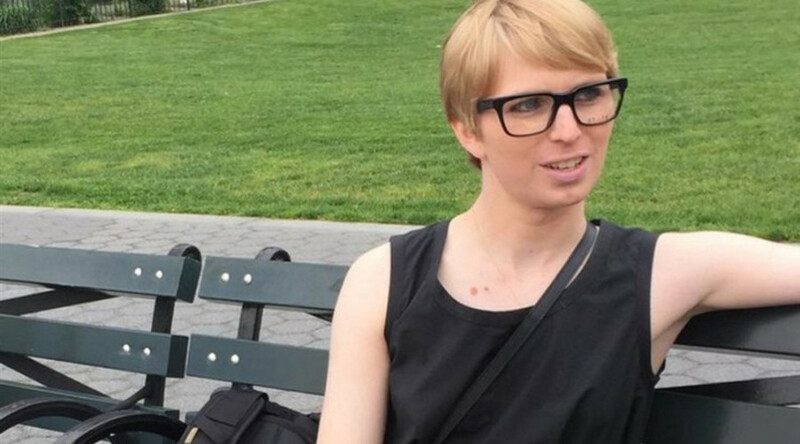 “One of the media’s favorite Russia-obsessed ‘experts’ didn’t even wait an hour before depicting Chelsea Manning’s Senate candidacy as a dastardly Kremlin plot,” he tweeted. He went on to call out the “demonstrable, obvious falsehoods about Manning’s motives & WikiLeaks’ role” which McKew wrote about in her second tweet. Senator Cardin authored and released a 200 page masterpiece on Russian influence in western elections. 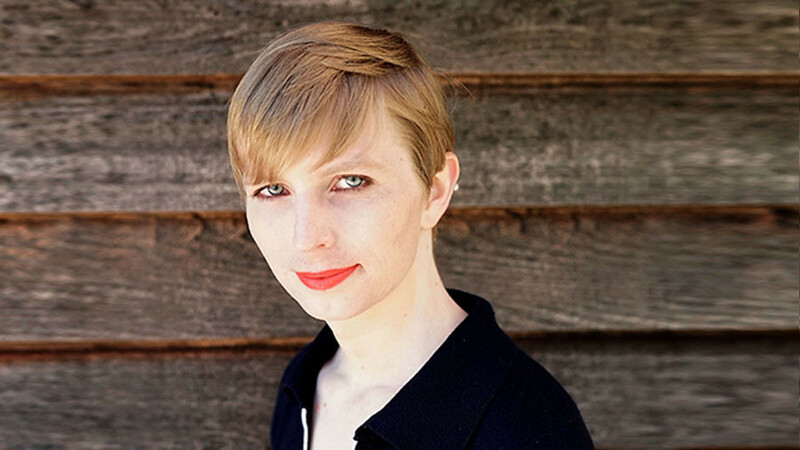 Suddenly he has a primary from Kremlin stooge Assange’s Wikileaks primary source Chelsea Manning. The Kremlin plays the extreme left to swing elections. Remember that. So there you have it. 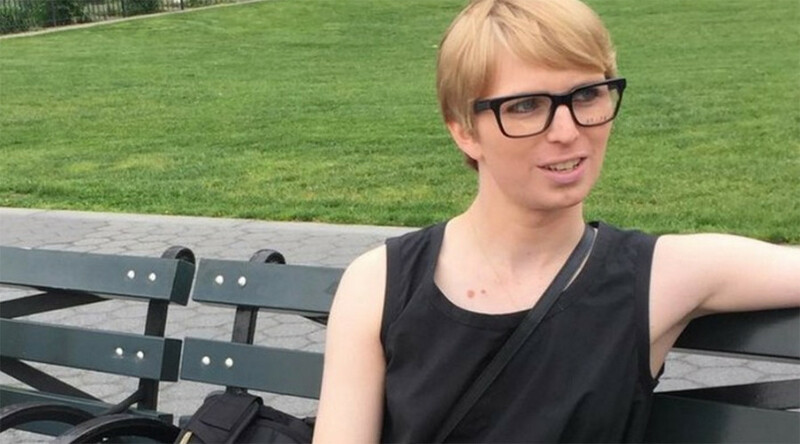 Chelsea Manning is running for US Senate, and it’s all Russia's fault. Stay tuned for other US political developments and more claims on how the Kremlin is allegedly responsible for them.